It is important to train facial muscles! It is said that 70% of the muscle of the face is not used in usual life. It does not even use the muscles of the body as well as the muscles of the body, so it may cause wrinkles. 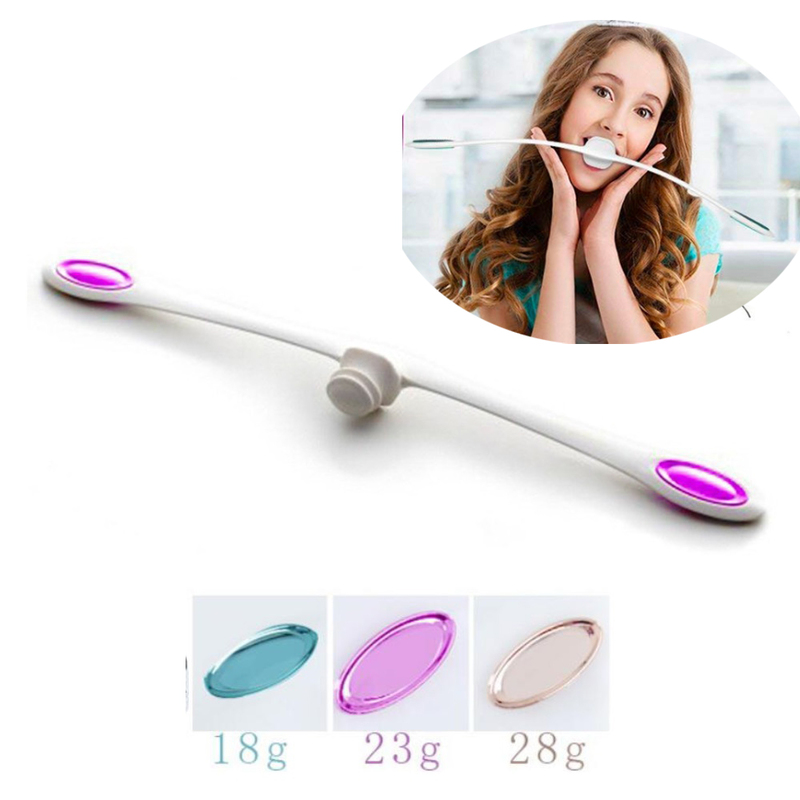 By using Pao, it is possible to train the muscles of the mouth around the mouth which is not used easily in the usual life, and the muscle of the face can be efficiently trained, and lift up is aimed at! Just shake and hang! OK twice a day twice a day! The training method is very simple. Two sets of 30 seconds, that is, 1 day a day ok! It is charm to continue without permission. Weight is three stages! Weight adjustment of the stage can be adjusted by balun weight of accessories. You can exercise from light to heavy to individual level.